never seem to escape in this Coming of Age story. One mother and her daughters, bound by blood, begin their lives intertwined, but are forced to fight for their survivals separately, struggling to hide their fear and underserved shame from each other and the world. One of these women finds herself trapped. Alone. She battles to survive the terrifying darkness. With long hours of nothing to do but wait in fear, she grapples through obscure dreams and memories of the past. 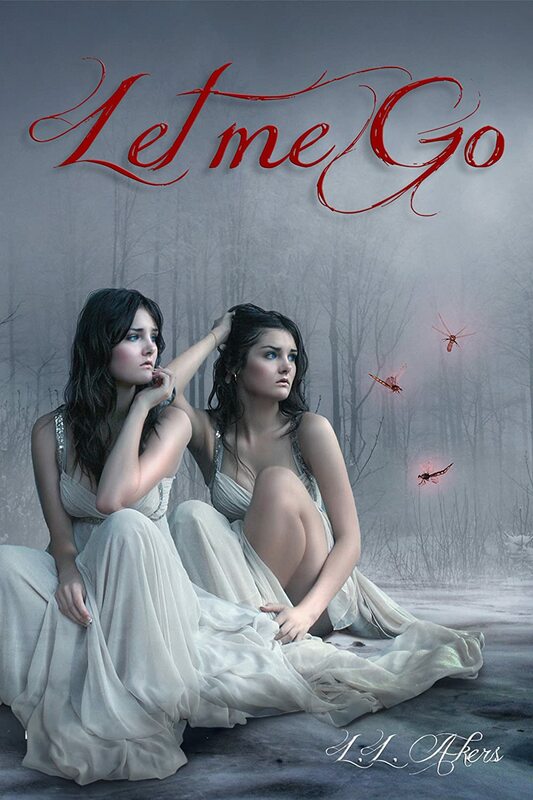 Deeply evocative, Let Me Go is a suspenseful Coming of Age story, and something a little different from the New Adult genre. Look for Captured Again, Book 2 of The Let Me Go Series.